Is Winehouse groping on a guy in a wheelchair? 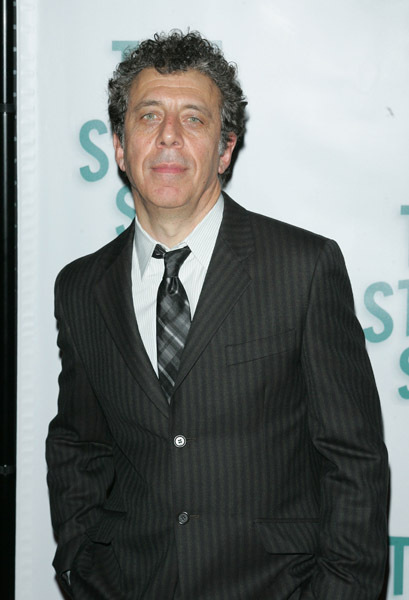 Eric Bogosian was on Law and Order Criminal Intent and it wasn't a good fit. Thanks for the holiday regards. We're having turkey, potatos, squash, turnip, green beans (but not as a casserole), peas, and carrots. Lots of stuffing, gravy, cranberry sauce and pumpkin pie. 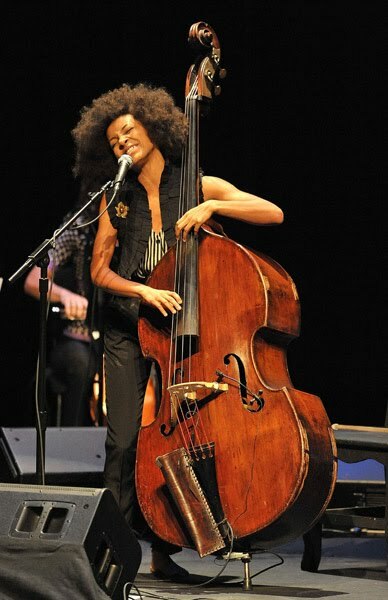 i'm sorry, amelle burberyywhatever, you soooo cannot pull off those pants. such sweet-looking nerds the big bang guys. love it. i thought beth riesgraf was erin fetherston for a second there. Wow, Daniel Radcliffe actually looks grown up in that picture. Anyone know what he's filming? Enty I believe 'that guy' Winehouse is groping is Tom Baker who was the original Doctor Who. I think it's him. I had to Google poutine. Never heard of it. I HATE the new Gap logo but I wouldn't boycott them or anything. MCH, poutine is worth a trip to Canada. Yummy. I thought Darryl was that comedian, Jennifer something. The curvey lady who jacked up her face (too). Dang, I'll have to look her up now. Giselle has some big feet! Wow. 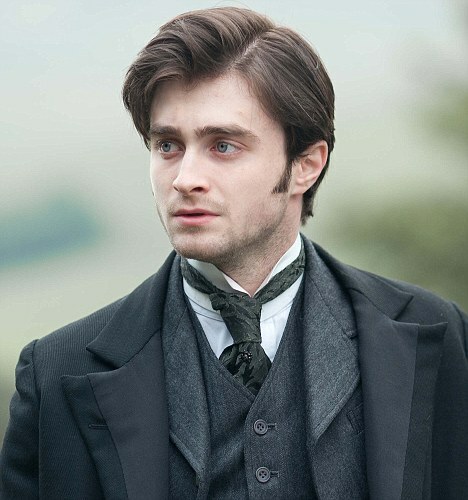 Daniel Radcliff is looking hot. There was a guy with the last name Bogoshian in my college class who looked just like him. I wonder if they were related. I hope Beth Riesgraf is no longer a $cientologist. I usually boycott anything with $cios in them, but I love the show "Leverage" too much. I LOVE Eric Bogosian! Doesn't anyone remember Talk Radio? This guy is uber smart and talented. He does some amazing stuff about why he did not make it in Hollyweird. Besides being a decent actor (never was a comedian), he is an amazing writer too. More Bogosian please! Giselle has some big feet! Wow." Well, at least she got really long legs to go with them. I would never have guessed that Daniel Radcliffe would grow out of his little boy looks. That's going to help him a lot in his career. 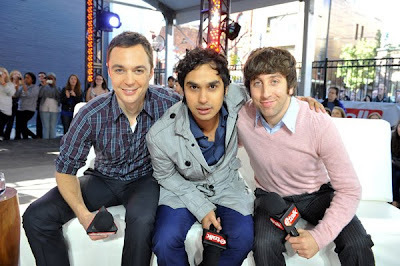 Love The Big Bang Theory. Thanks for the pic! I thought Daryl Hannah was Jennifer Coolidge! (Stifler's mom from American Pie/Paulette from Legally Blonde). Anytime I read that someone is a member of COS, first thing I think is, "I wonder what the COS has on them?" 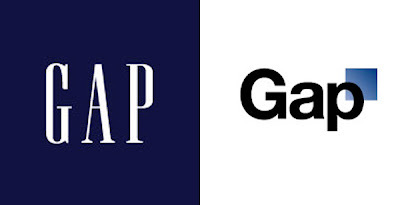 Wow, the change in the Gap logo makes me want to rush right out and spend hundreds of dollars on their crap! Laughing at the Microsoft Clip Art Gap logo. Why would they change it? Weird. Thank you for the Thanksgiving wishes Enty! I'll have an extra helping of mashed potatoes covered in gravy in your honour. Happy Thanksgiving fellow Canadians! Yes, John, I agree "the guy" with Amy Winehouse looks just like Tom Baker. I read somewhere she has a massive crush on him and might try for a guest spot on the new Dr. Who. Shame on Enty for not recognizing this extremely nice and great-to-his-fans actor. When I sent Tom a letter awhile back, he hand-wrote a beautiful reply to me. How cool is that?! And Bogosian was also fabulous to the fans who sent him a binder full of letters after he bailed from Criminal Intent. Too bad they killed of his character now that Goren and Eames are coming back. Bogosian is always FAB to his fans. I have loved him for over 20 years. I only watched Criminal Intent for him and they never did right by him. Wow, Radcliffe looks very different. is wino sitting on roman pervlanski's lap?? 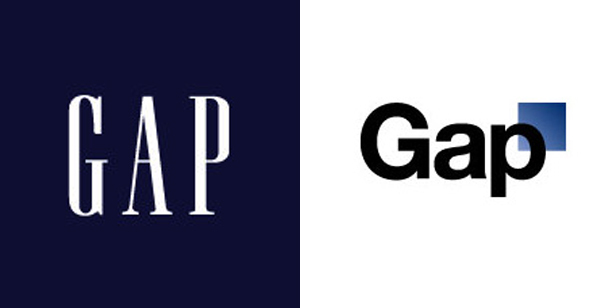 The new GAP logo looks like a rip-off of American Apparel's.